Pictures and videos are often the only way your audience encounters your brand on social media. 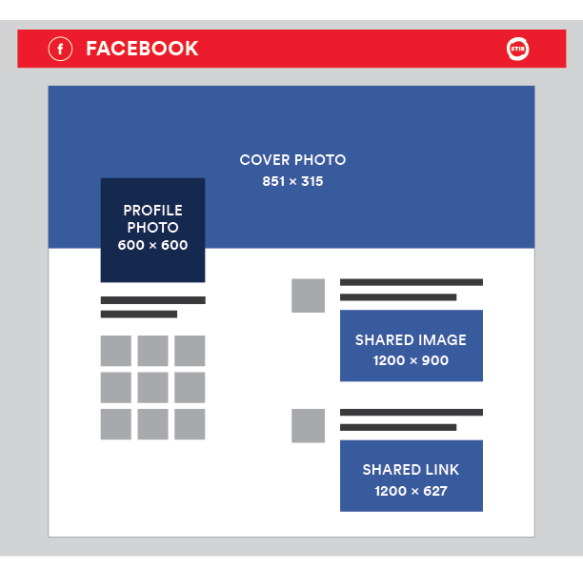 And in a quick-scroll world where all your marketing efforts may rely on a simple two-second glance, you can’t afford to have images, videos or ads unintentionally cropped, resized or scaled. 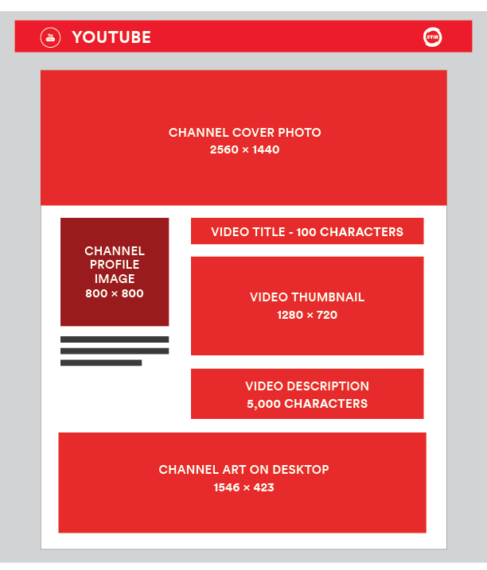 Simply put, all visual elements must be the correct size for each social channel to maintain proportion and clarity. 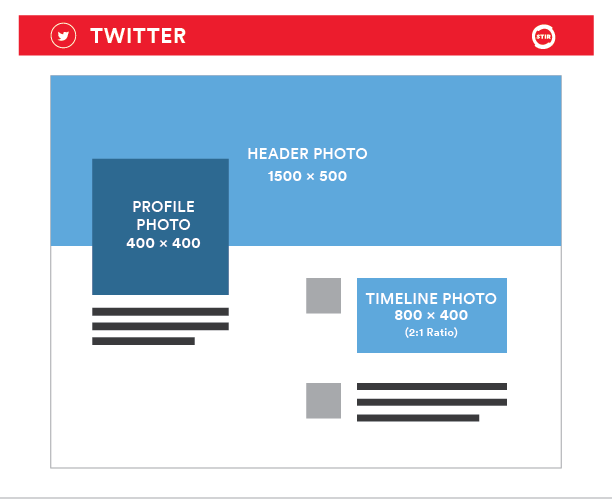 Here are the official dimensions recommended for images on the top social networks. 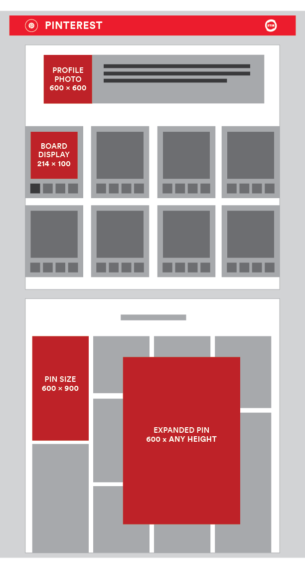 All sizes given are in pixels and we’ve thrown in a few notes to help you navigate. Scroll to the bottom to download the full PDF guidelines. 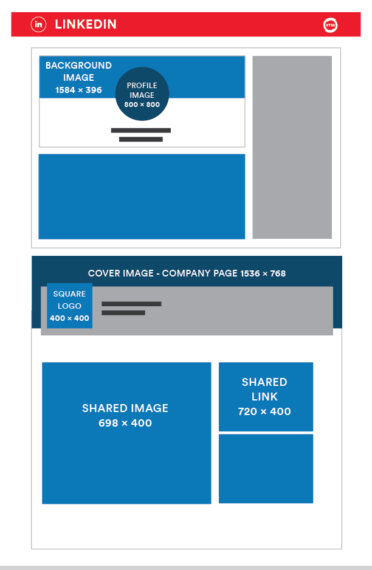 Must be at least 180 x 180 pixels – larger images will be automatically scaled down. 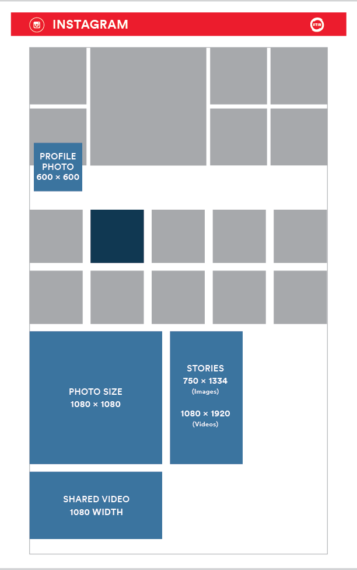 We recommend at least 600 x 600 pixels to ensure image quality.